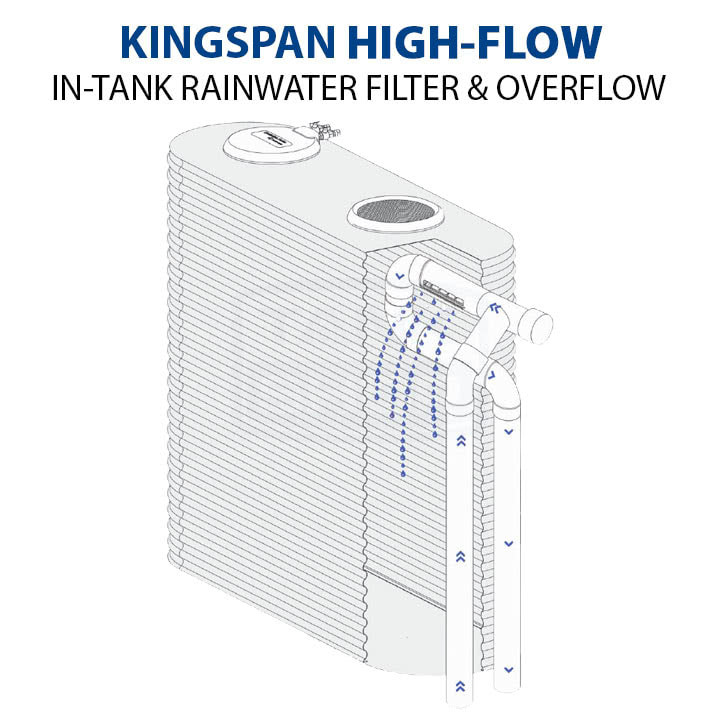 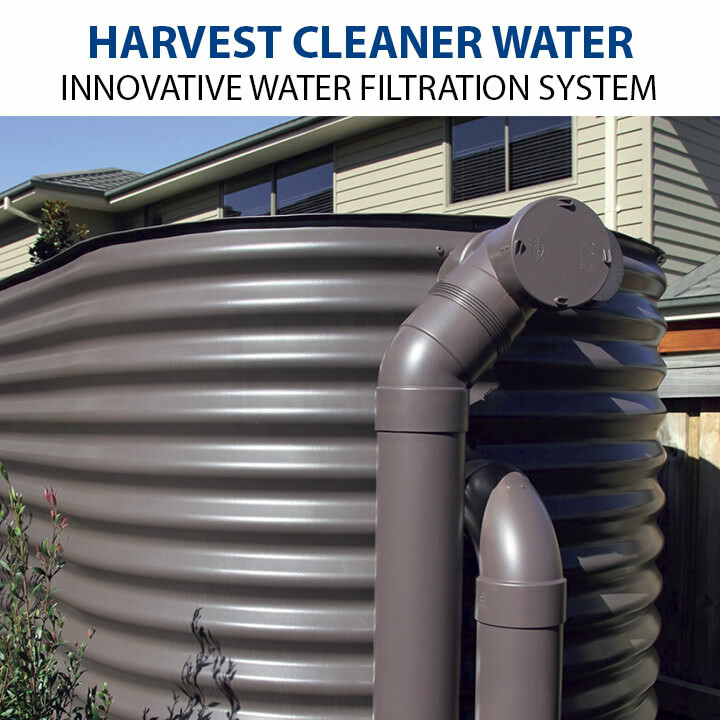 The High-Flow innovative water filtration system is an Australian first, developed and manufactured exclusively by Kingspan Water. 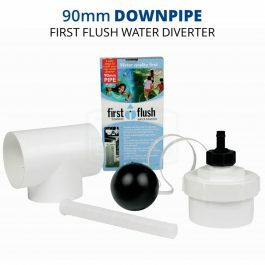 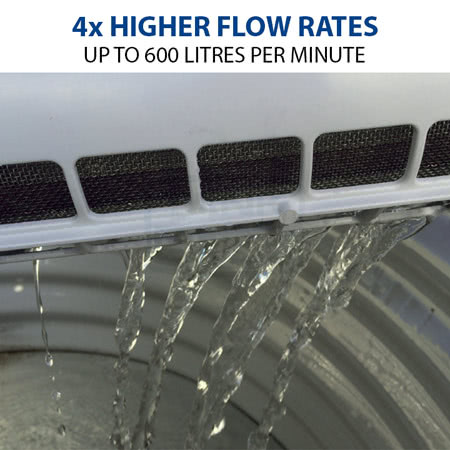 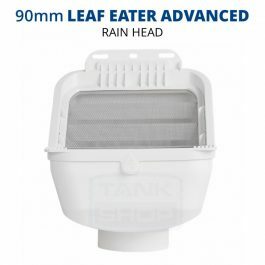 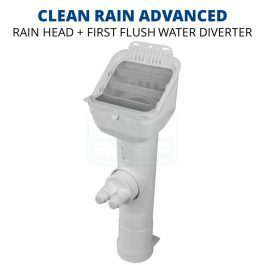 Designed to stop the common issue of overflow flooding or dampness around your tank, the High-Flow filter is designed to be the best filtration on the market. 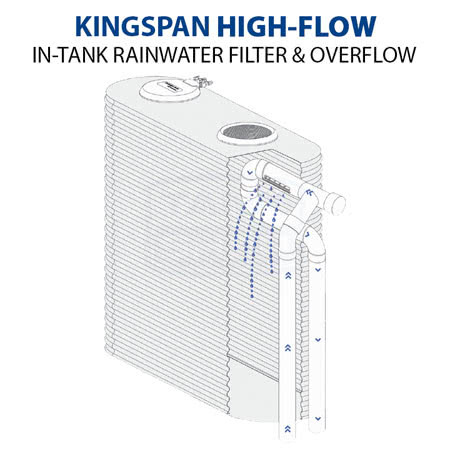 The filter has the ability to handle water collected from the entire roof area, handling 4 times the volume of other standard tank filters. 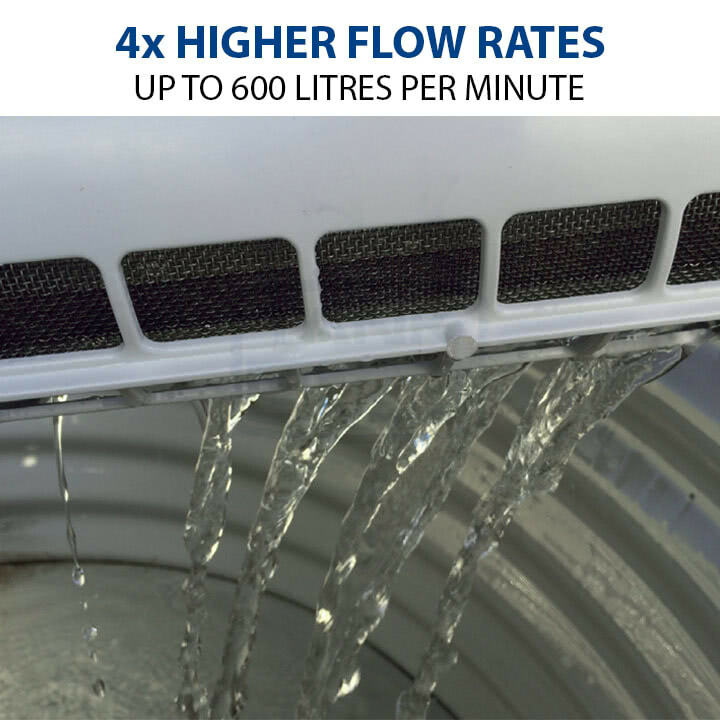 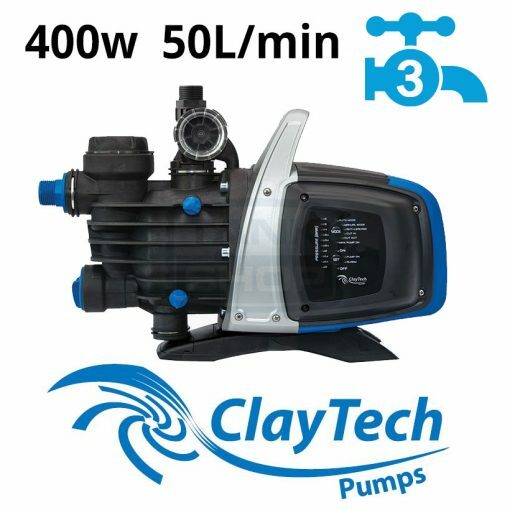 The High-Flow can manage water flow rates of up to 600 litres per minute while still supplying water to the tank and by-passing the remaining volume to the storm water management system.